Antarctica at Gilbert Whites House, 18th January 2019 - 28 April 2019, Selborne. Watercress Festival - 19 May 2019, Alresford. A food festival which is a great fun day out for all ages. Locally produced fare, arts and crafts and street entertainment. Jane Austen Regency Week 22 - 30 June 2019. 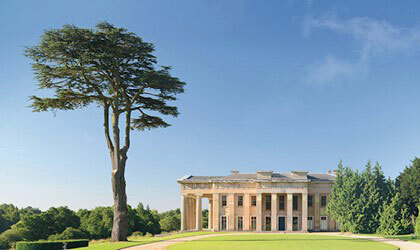 The Grange Festival Opera - June to August 2019, Alresford.